This is the largest land animal in the world. Some of the adults can reach up to 3 meters in height. 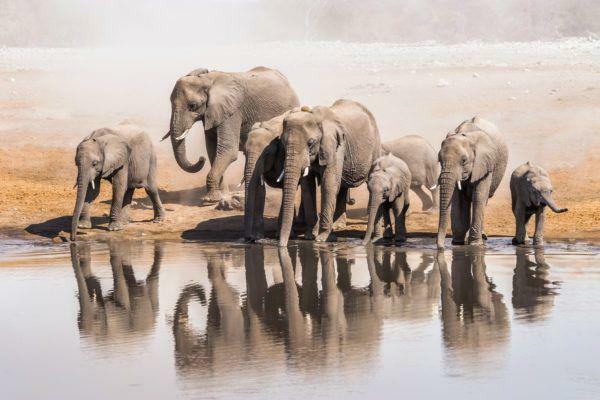 The adult males, bull elephants, are usually solitary creatures while females are generally found in groups led by a matriarch surrounded by younger females and their offspring’s. Although they are referred by many as gentle giants, elephants can be very dangerous and have been known to charge vehicles, humans and other animals when they feel threatened. The lion is often called the king of the jungle because it is the fiercest and largest predator on land. Lion’s natural prey includes zebras, impalas, giraffes and other herbivorous especially the wildebeest. Lions tend to group themselves in pride of 12. Males are easily distinguished from females with their shaggy manes and are generally much larger. The females, however, do most of the hunting. 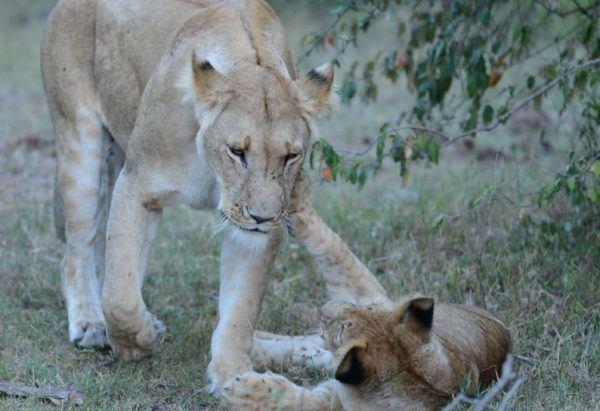 Although they have been known to attack humans, lions are generally calm animals that do not usually seem threatened by close proximity to people. 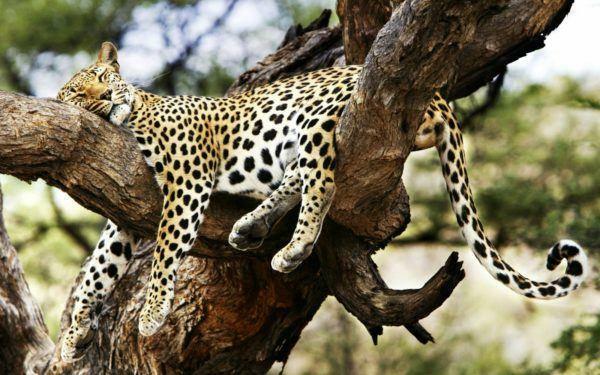 Unlike the lions, leopards are almost always found alone. They are the most elusive of the big five since they mostly hunt during the night. The best time to find them is very early in the morning or at night. During the day you need to look carefully for these animals who usually can be found partially camouflaged in the undergrowth or behind a tree. The buffalo is perhaps the most dangerous to humans among the big five. 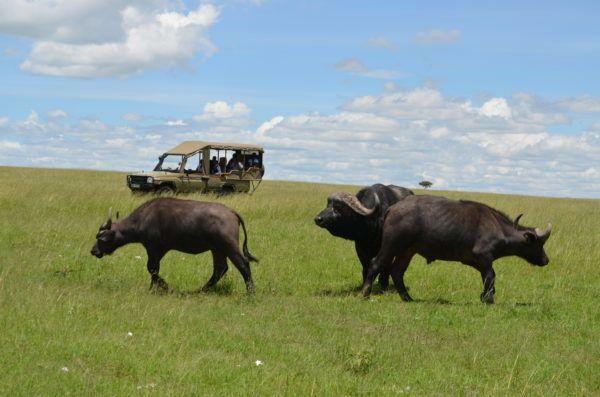 Buffalos are very protective and territorial and when threatened they are known to charge with astonishing speed. The buffalo are mostly found in groups and large herds. 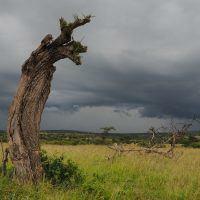 They spend most of their times grazing the savanna and floodplains. When approached the dominant bulls would tend to take an aggressive vigilant stand while the other adults gather around the calves to protect them. 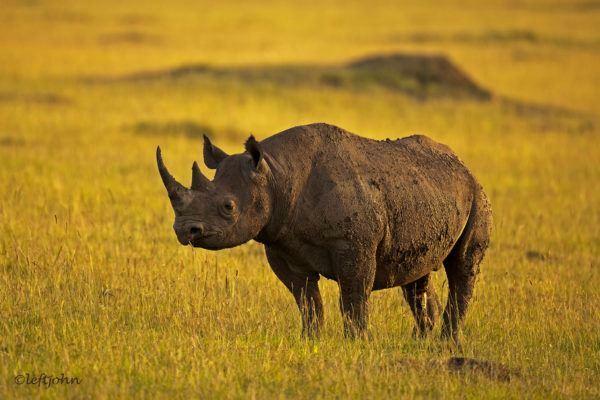 Rhinoceros are endangered species. Even seeing one at a distance is a rare treat. There are two types of rhinos, the black and white rhinos. The white rhino gets its name not from its colour which is really more yellowish grey but from the Dutch word “weird” which means wide. This is in reference to the animal’s broad, wide mouth. With its square jaw and wide lips, they are able to graze. The black rhino, on the other hand, has a more pointed mouth which it uses to eat leaves from trees and bushes. White rhinos are much larger than the black rhinos and more common. 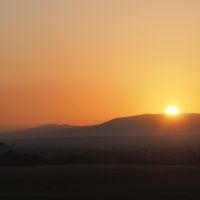 Start planning your trip to see the Big Five.